Valentine’s Day is a commercial holiday, yet we can’t help but feel like partaking in this love-filled holiday, even just a little. Whether you think it’s aesthetically cute, or you just enjoy making the loved ones in your life feel special, there’s a way to make Valentines Day fit for anyone. 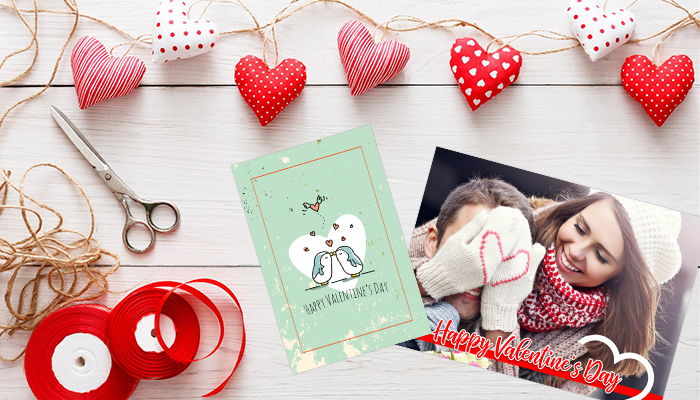 While originally, Valentine’s Day is meant to be a romantic holiday, over the years it has evolved into a holiday that celebrates all the different relationships in our lives. Whether it’s for a significant other, crushes, friends, family, or even our pets, we should all make an effort to show our appreciation for them on this day dedicated to love. It doesn’t have to be generic chocolates and roses, there are many ways to show that special someone that you care with gifts they will cherish for years to come. We compiled a list of gifts we love that aren’t mushy or over-the-top. 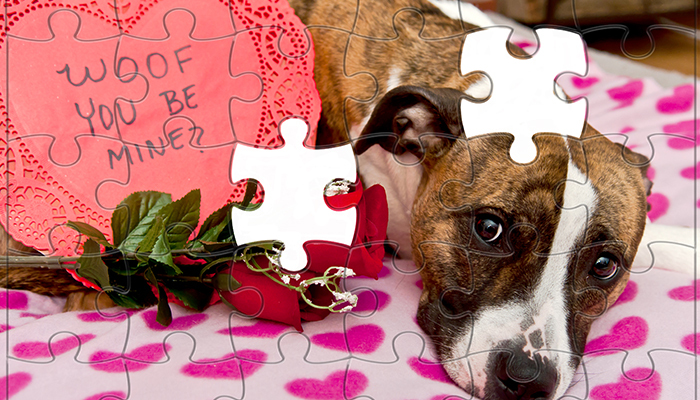 Each of these personalized pieces will find the perfect spot in your loved one’s heart. These ideas will have your gift list checked off for the next five Valentine’s Days. Cozy up with your loved one and favorite warm beverage when you gift them with a love-filled mug. Custom coffee mugs are timeless gifts with a personalized touch. Since they’re fully customizable, you can easily turn a ceramic mug into an expression of love with hearts, flowers, and even names! There’s other cool ways you can make your mugs Valentine’s Day special. For instance, you can get matching ones either for a friend or a significant other to really express how special they are to you. 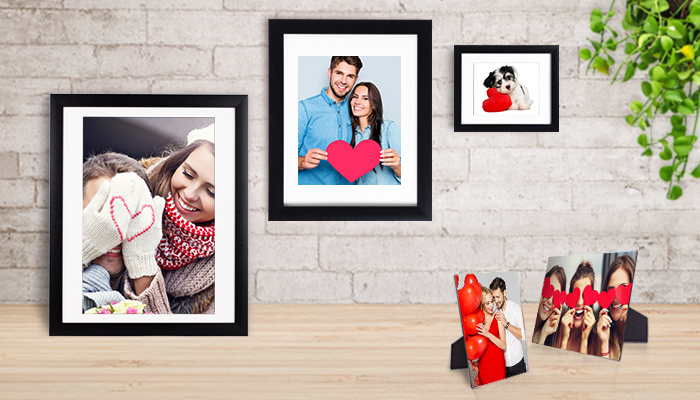 Display your love by hanging it up in your home or office with home decor essentials. A photograph of a special memory is best cherished in an elegant frame. A photograph may seem like a simple gift, but once it’s printed and framed, it becomes a timeless memory that you and your loved one can look back on forever. Stick with a classic framed print or upgrade to a more tech look with metal wall prints, mounted wall prints, or photo plaques. The effort of turning a special memory into a modern work of art for display is a gift that is made fit for a holiday like Valentine’s Day! A classic framed print is an ideal gift because they look great displayed in any interior setting. Or you can step it up a notch with a mounted wall print, which is a modern way to display photographs. 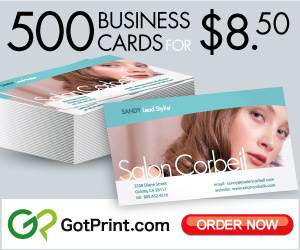 Your photo will be printed onto a lightweight foam core enclosed in a rigid board that is durable and long-lasting. The photo itself will gleam on the crystal archive photo paper it gets printed on. For the more tech person in your life, a photo plaque is the future’s way of displaying a photograph. Its true color representation brings out the best in your photos by bringing your memory to life. If you and your loved one took gorgeous photos on a recent trip, this is your chance to seal in that memory onto a vivid photo plaque to relive everyday. If you’re looking for something more interactive for that brainy partner in your life or a fun gift for children, custom puzzles are the answer. Not only are they extremely personal since you get to choose your own photo, but they encourage you to engage in the activity together! Honestly, what could be more romantic than that! The creative part is where the fun lies with these custom puzzles. Choose an image to print that creates a special message for your loved one, or choose a photo that is meaningful to them so that they can piece together the memory. Now you have enough gift ideas to never go without a gift on Valentine’s Day again. These gifts are also perfect for other special occasions including anniversaries, birthdays, and literally just about anything! What did you Valentine’s Day gifts did you give or receive this year? Share with us in the comments!